As a provider of integrated mobility solutions, Siemens Mobility networks various systems to enable our customers to transport people and goods more efficiently. 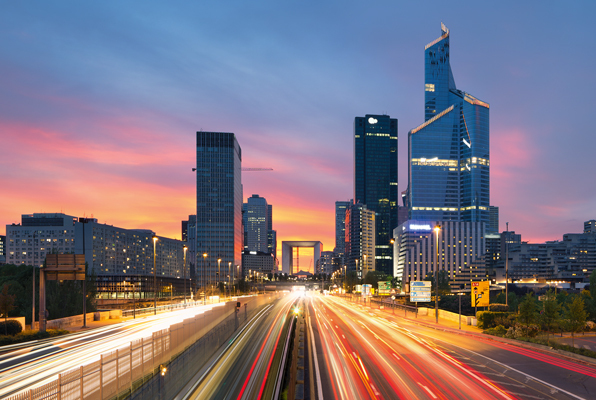 We thereby combine our competencies, from urban, interurban and logistics mobility to create comprehensive mobility expertise for rail, road, and air traffic. 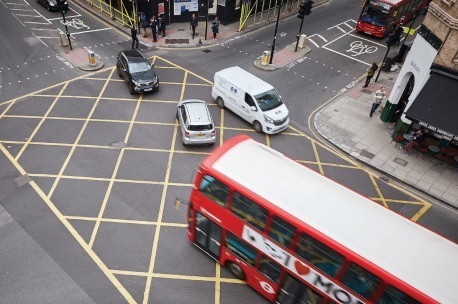 Dynamic adaptation to changing traffic situations ensures that traffic control systems are immediately effective, thereby contributing to increased safety. Siemens supplies all of the necessary elements from a single source – which keeps urban and long-distance traffic moving around the globe. In some areas, Siemens is one step ahead. For instance, our portfolio already includes cooperative components such as controllers and communication modules that comply with the new standards and are designed for interaction with the “new players” in the future. Sitraffic smartGuard is a module for existing traffic control centers such as Sitraffic Concert or Scala. With this, the user can access data and functions not only on the classical user interfaces at the control center, but also via mobile terminals. Is a modular, infrastructure-based sensor system that goes beyond the possibilities of ground sensors. Imagine a tool that allows you to effortlessly form a clear picture of where available parking spaces can be found and how long each space has been occupied for, while providing an overview of improper usage of any non-parking areas as well as nearby Bicycle and Emergency Vehicle lanes. The system accurately records the occupancy in the various parking areas and automatically feeds the occupancy data via outstations into the central system. From there, the data can be made available to a wide variety of information platforms. In addition, the operators at the center can intervene at any time and trigger specific actions. The digitalization of our road system is of critical importance for economic growth and quality of life. Interstate as well as urban and local traffic volumes are rising continuously. That is why Siemens has developed the Sitraffic ESCoS Vehicle-to-X technology: An intelligent communication technology that interconnects vehicles and infrastructure systems. 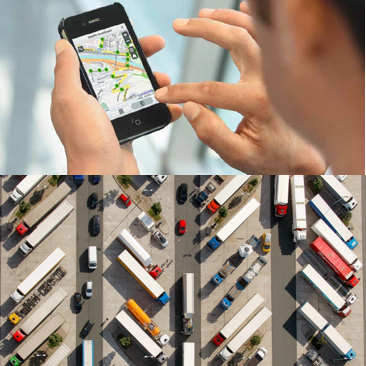 Vehicle-to-X is part of the “Internet of Things” in the traffic management environment. It offers more precise key indicators for your traffic situation, optimizes traffic flow, reduces tail backs and accidents and minimizes emissions much more efficiently than before. Through cities, towns, villages, on urban and inter-urban roads, and past schools, SafeZone is a Home Office Type Approved average speed enforcement system based on industry leading automatic number plate recognition (ANPR) technology. SafeZone provides effective speed enforcement in a zone that extends between pairs of cameras that are mounted either at the side of single or dual lane carriageways or on cantilever poles or gantries over multi-lane roads. There is a shortfall of roughly 7,000 truck parking spaces along Germany's freeway system at the moment. The new system offers a solution to this challenge: it inform truck drivers about where they can find available parking spaces at the various rest stops along their route long before their driving time expires. As a result, rest times can be planned more effectively and the capacity utilization of the individual parking areas can be optimized.